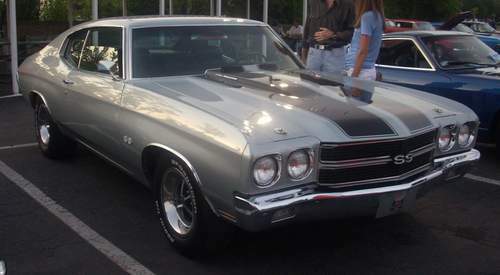 Tradebit merchants are proud to offer auto service repair manuals for your Chevrolet Chevelle - download your manual now! With over 63 years in the industry, Chevrolet has built familiar automobiles such as the 1977 Chevrolet Avalanche and the 1992 Uplander 1500 4WD. Chevelle’s are much simpler to repair with you have a decent manual. If you are looking for Chevrolet auto manuals, you just might be able to find them at Tradebit.